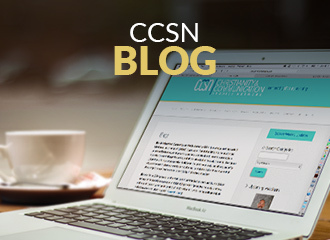 The Christianity & Communication Studies Network is a free, interactive community of scholars, teachers, and others interested in exploring questions at the intersection between Christianity and communication. We share resources, collaborate, and stay current in the field. Learn about membership benefits. Learn what non-members can access. Attend live presentations. 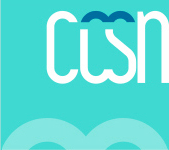 Welcome to CCSN from CCSN on Vimeo.